Dates are still available to book your holiday party. Click for more information. 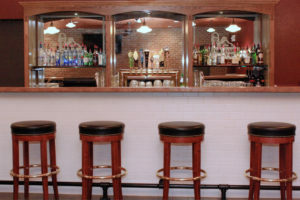 The Warehouse, perhaps, is the showpiece of The Boulevard’s spaces. 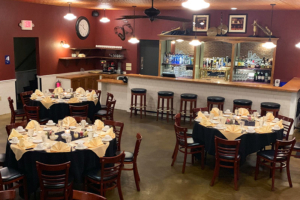 With a stage area, plenty of elbow room, its own bar, taps and restrooms, it can host lots of events, including holiday parties, showers and even smaller weddings. When not rented, this room holds a variety of noteworthy events. 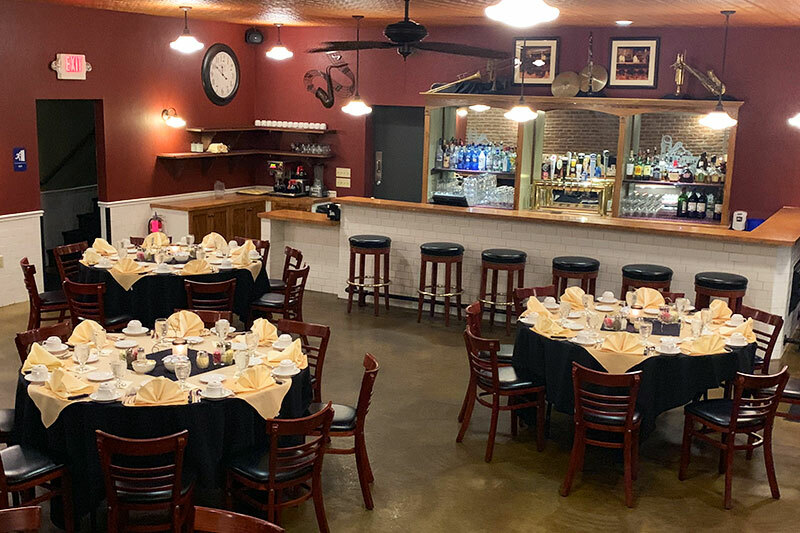 Tucked away like a hold-over from the Prohibition era, this banquet room accommodates up to 52 guests. 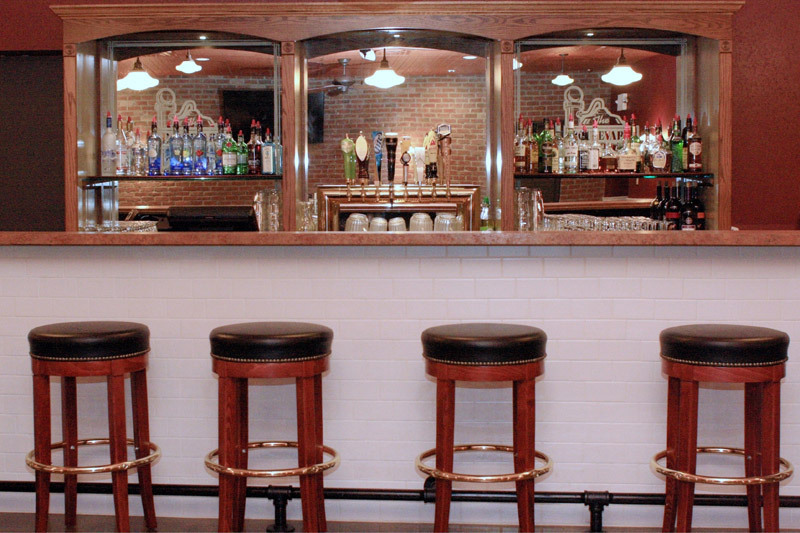 But, unlike a run-of-the-mill 1920s hooch dispensary, this room has modern chops: It is equipped with audio, visual and WiFi for meetings and presentations. 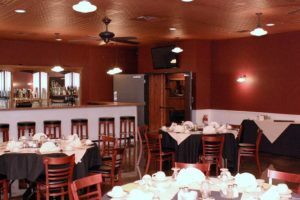 The Boulevard Grill & Warehouse is the perfect place for any occasion or mood. 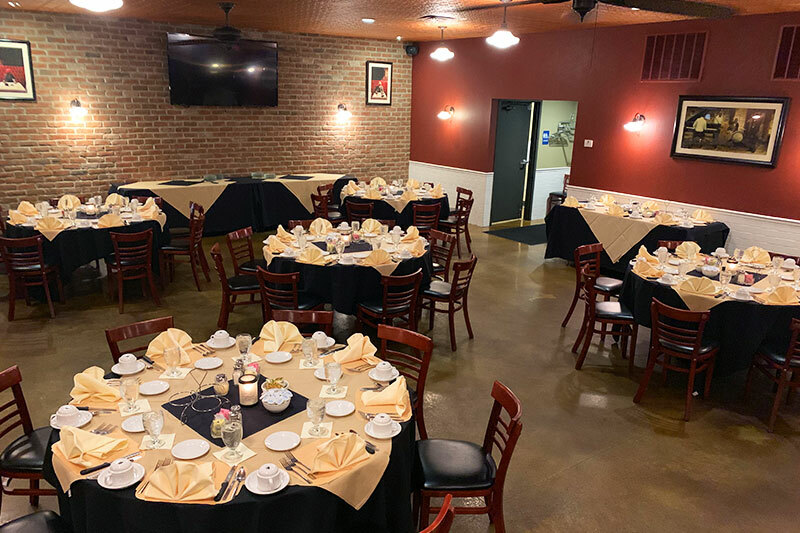 Whether you are planning a romantic meal with your sweetheart, searching for someone who catches your eye, or hosting a social or business function, The Blvd provides spaces and menus that impress.